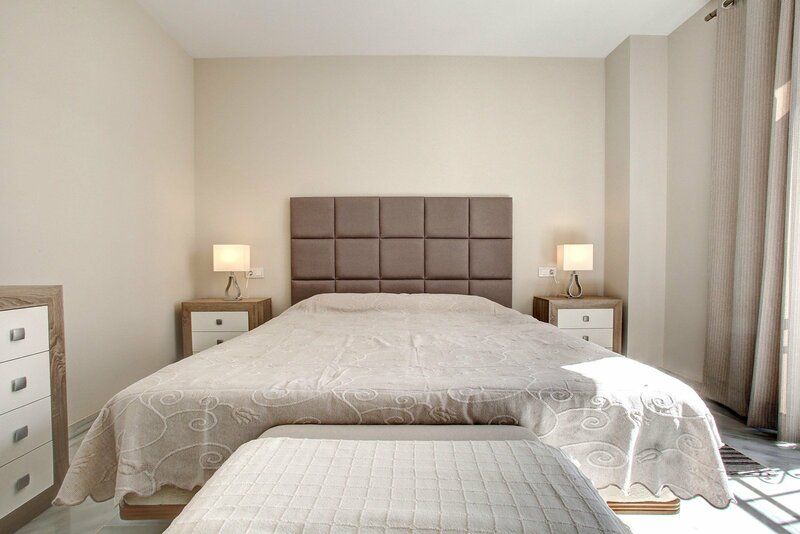 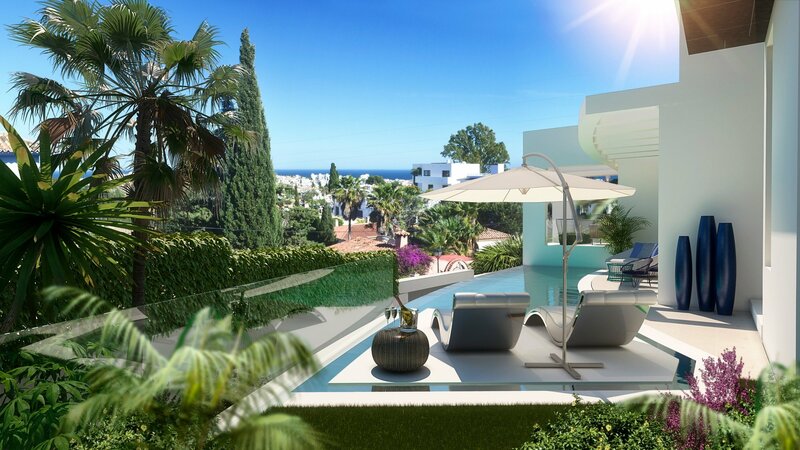 Luxury Holiday Rental in Puerto Banus! 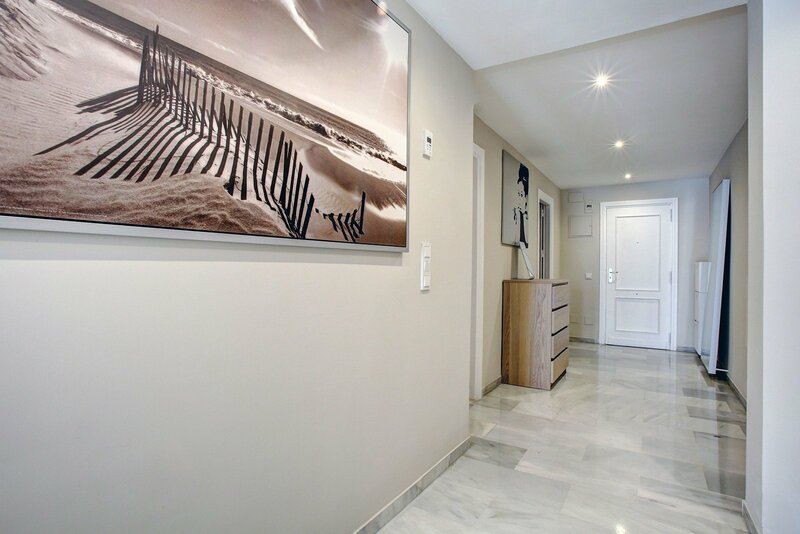 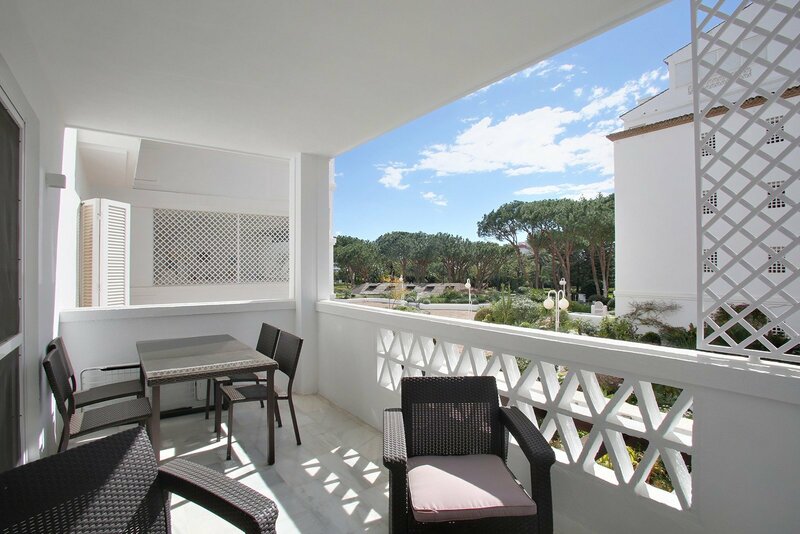 Beautiful, ample and modern 3 bed and 3 bath apartment in one of Marbella´s most prestigious complexes, front line beach in Puerto Banus. 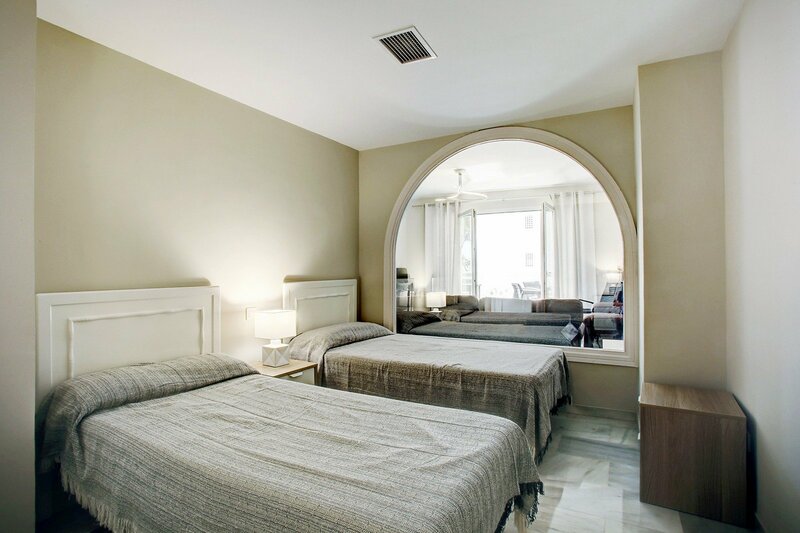 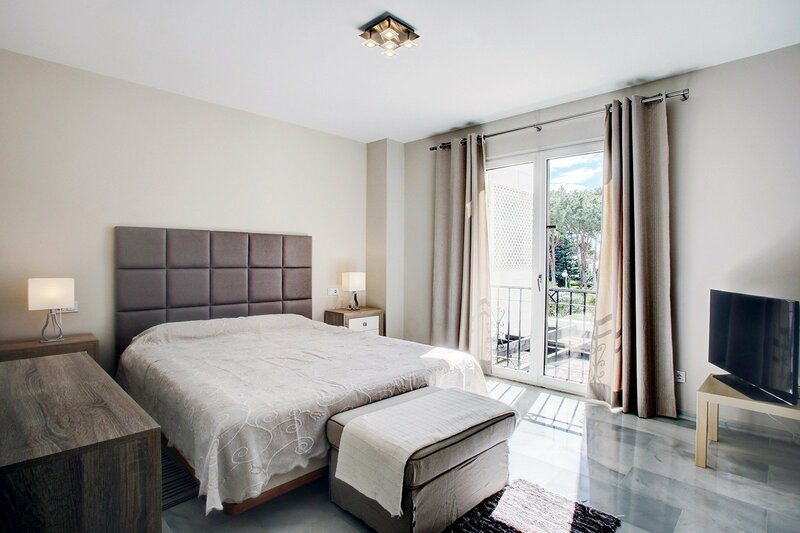 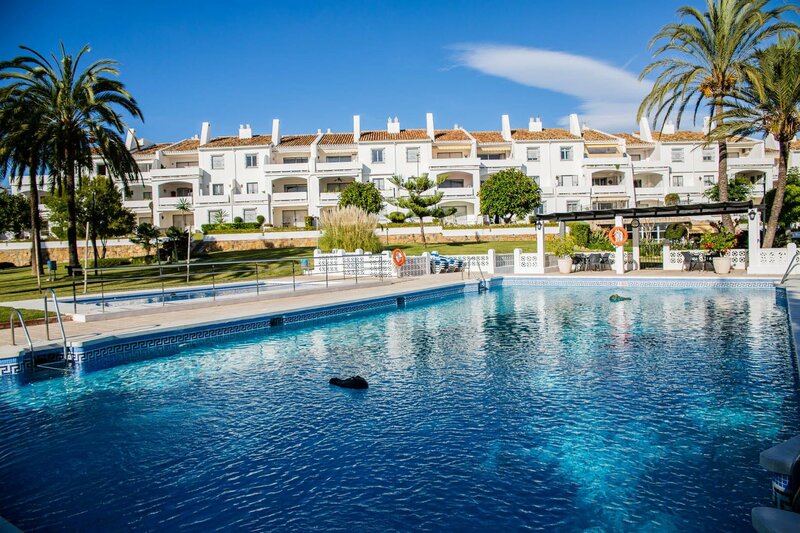 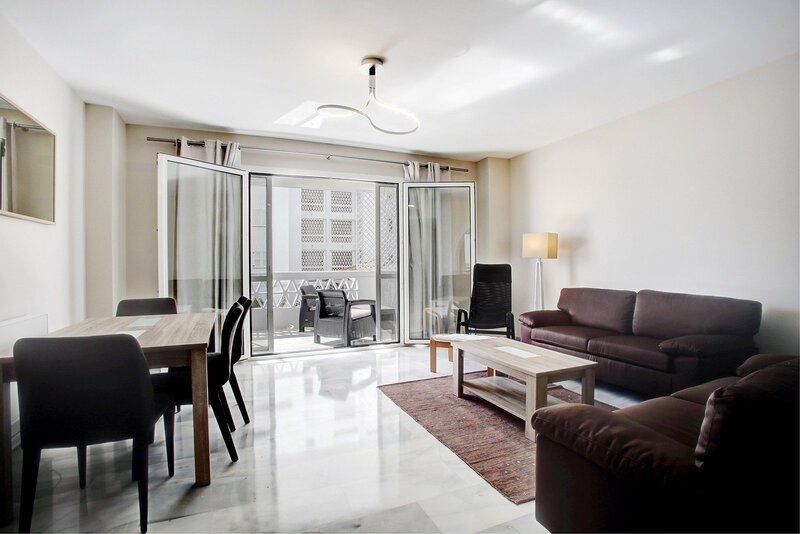 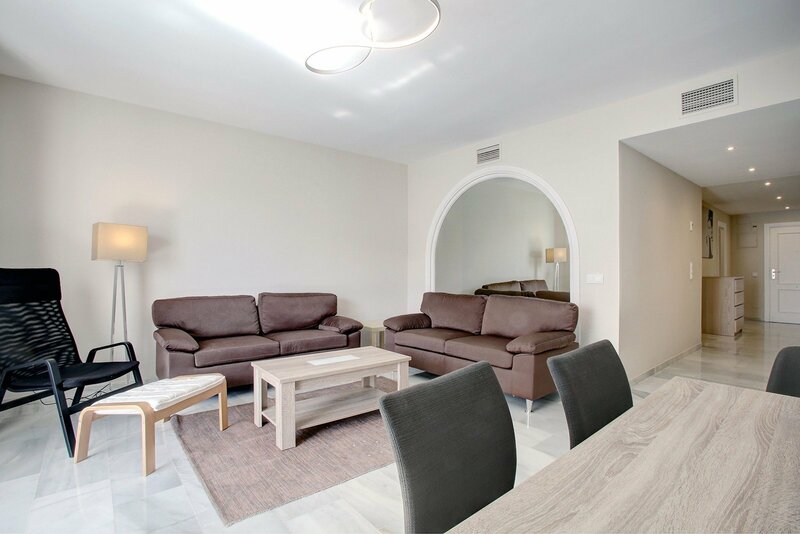 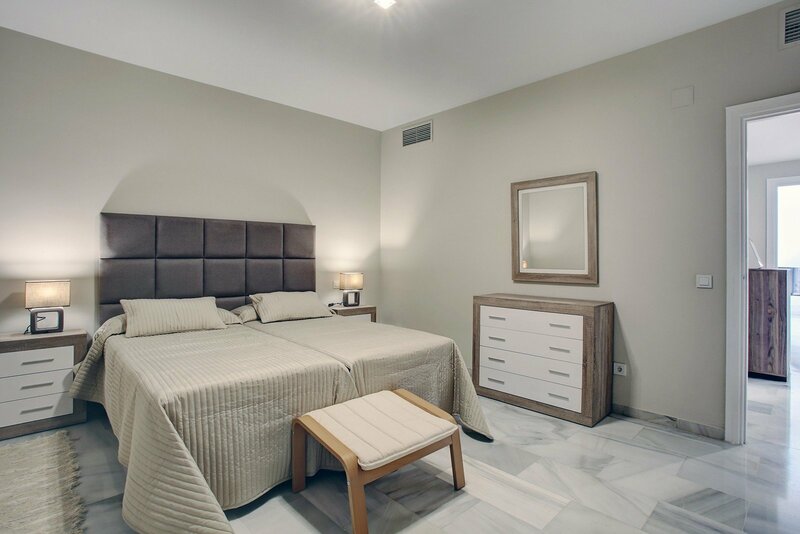 The property has been renovated to a high standard, has a fully fitted modern kitchen, 24 hour security, magnificent tropical gardens, private beach access, a stone throw away from the Puerto Banus Marina, must be rented to be truly appreciated.